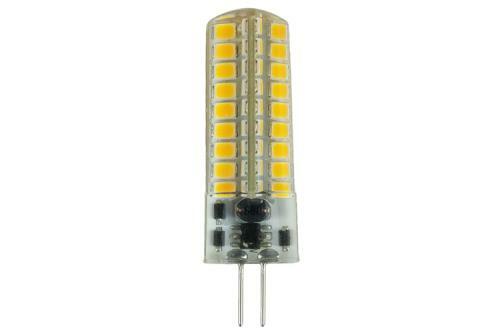 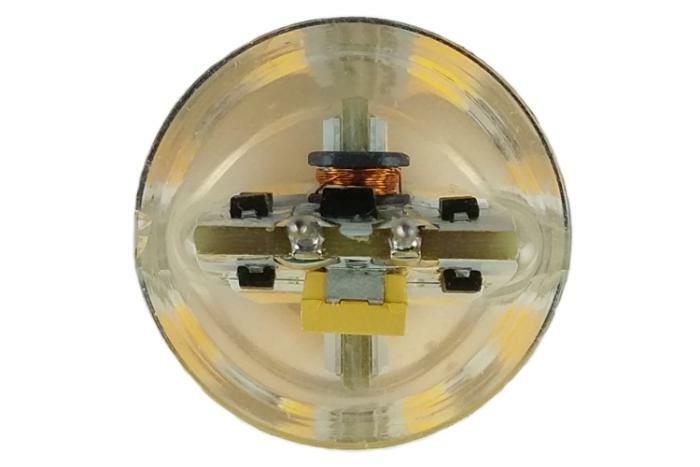 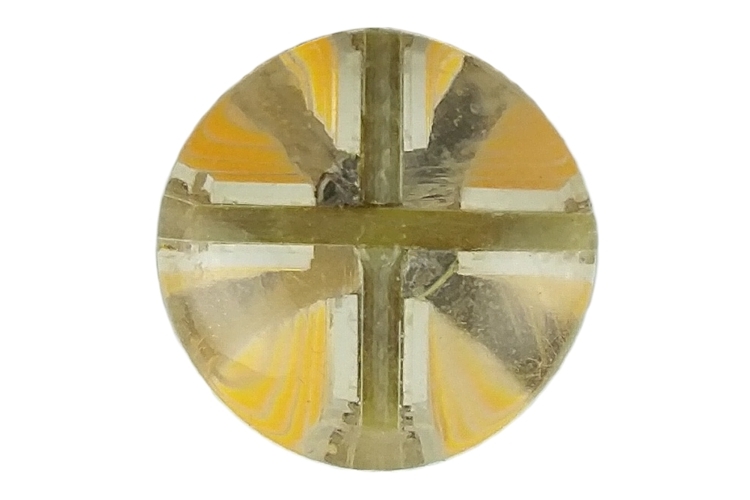 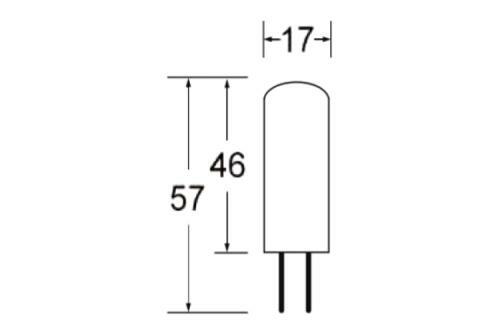 Our Silicone encapsulated G4 LED bulb can fit numerous applications where Incandescent or LED bulbs are used. 72pcs of #2835 Epistar SMD LEDs encapsulated in silicone keep them water resistant and vibration proof where other lamps may fail. This lamp is fully dimmable and compatible with all 12 Volt AC or DC landscape lighting systems. 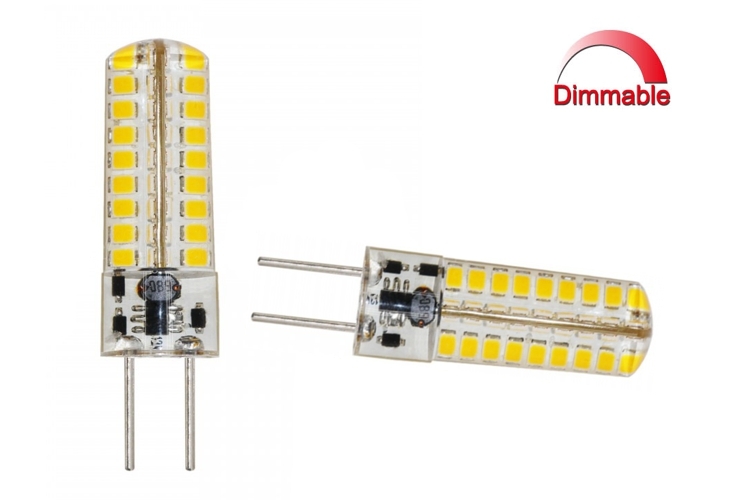 The light output is an eye pleasing 3000K Warm White, with the equivalent of a 29 Watt Halogen bulb. Green Energy® G4 LED bulbs are energy saving, using only 2.9 Watts of electricty and have a service life of up to 25,000 hours.